Purple Passion is great for unleashing your creative side. Mild for an indica, this strain produces an intermediate body-heavy sensation. 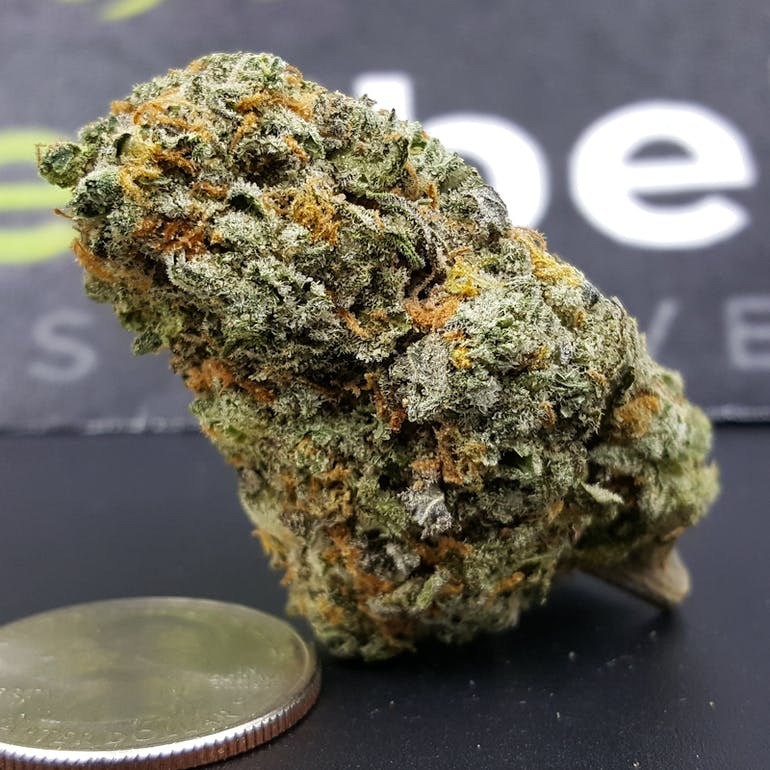 While Purple Passion is mostly indica, its sativa genetics create a well-balanced strain that is inspiring and introspective while still providing the physical calming sensation indicas are famous for. Gently relaxing rather than overwhelming, this strain is great for those looking for a little relief from stress and anxiety. Purple Passion’s taste is harsh but pleasant and smells like fruity candy. This strain typically matures in around 9 weeks and produces large, dense buds.